What do you do when you're interested in medicine but can’t handle blood and guts? For Andrea Crespo, the answer was to become a pharmacist. Crespo's pharmacy degree from the University of Toronto has given her the opportunity to improve the lives of patients, both directly and through health system improvements. Crespo began her pharmacy career by filling in for community pharmacists across Northern Ontario. She eventually settled in Toronto, dividing her time between retail practice and working as a consultant for a company that develops patient education materials about medication adherence. When she joined Sunnybrook’s Odette Cancer Centre about a year later, the experience was humbling. Crespo continued to build her expertise in oncology pharmacy at St. Joseph’s Health Centre and most recently Princess Margaret Cancer Centre. In recognition of her extensive experience and continuing education in oncology pharmacy, she achieved the internationally recognized designation of Board Certified Oncology Pharmacist in 2013. 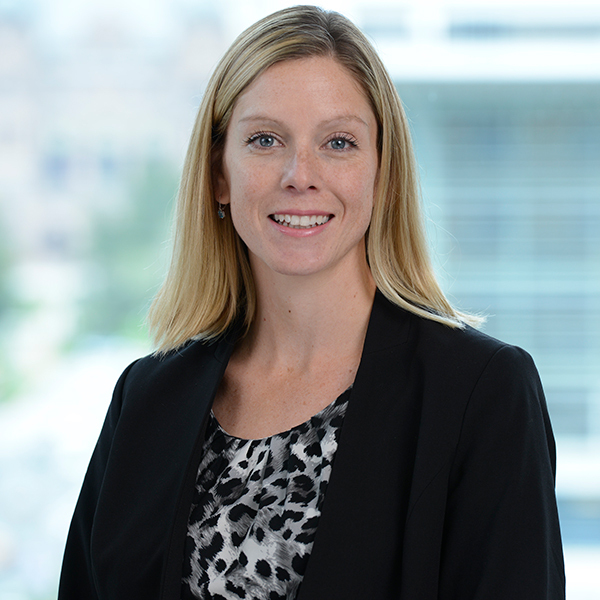 A part-time opening in Cancer Care Ontario’s Systemic Treatment Program in 2015 offered her the ideal opportunity to use her experience and knowledge to help develop standards and quality improvement initiatives while continuing to provide frontline care. Earlier this year, she made the leap to a full-time position with Cancer Care Ontario. “I don’t miss frontline care as much as I thought I would, perhaps because I'm getting so much gratification from seeing the benefit of my work here,” she says. That work has focused primarily on creating high-quality medication information for patients and healthcare providers. She and the Systemic Treatment team recently completed a clinical practice toolkit for the management of toxicities due to immune checkpoint inhibitors, a relatively new class of drugs that can be effective in treating many cancers but can also cause serious adverse effects. “I'm passionate about toxicity management because I've seen patients struggle with side effects," she says. "I know that good information and tools for patients and healthcare providers can help prevent or alleviate those problems." Read more about the immune checkpoint inhibitor toolkit.